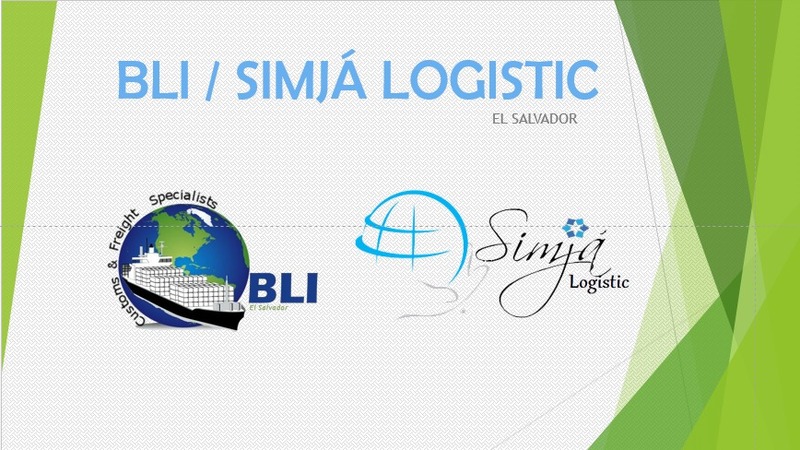 As International Cargo Agents, BLI identifies with the companies that are facing the challenges of cost reduction, efficiency and speed in performing operations, and we guarantee your success. 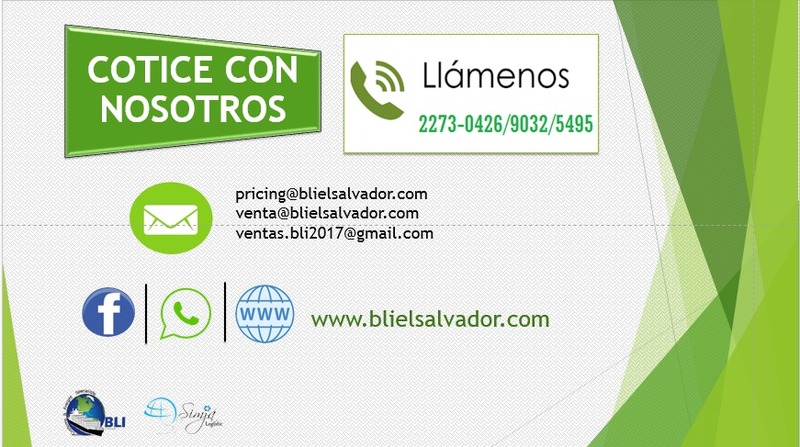 We invite you to check our vast experience in: •	Import and Export to and from the United States in Full Container and Consolidated containers. Freight to and from ASIA, Europe and South America, we are part of a network of agents with over 150 offices around the world. •	USA: Storage and Distribution. We transport your cargo to any State, including Canada •	Europe: a network of agents specializing in handling all types of shipments. •	ASIA: Full Container (FCL) and load (LCL), with weekly departures •	Air Cargo, Import and Export to and from any destination around the World •	Customs agents, with a spotless record in the DGA system, with its own personnel seconded to the main customs of our country. Our staff has extensive experience in handling all types of products. 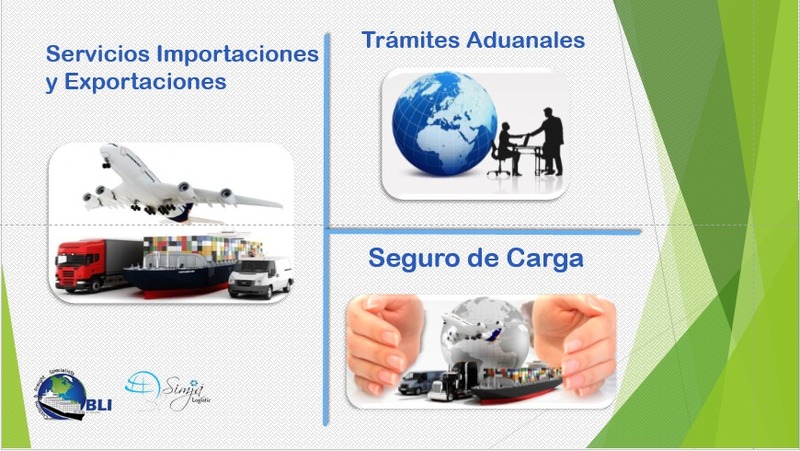 •	Transport: Mexico, Central American and within the national territory •	Insurance: we have the cargo insurance service with preferential rates to provide coverage for all risks.